Want to start your own business? Then do so with Nikken! Now is the perfect time to begin, from now until 10th March 2014 we are offering 50% off your sign-up fee. With this fantastic offer you will become an Independent Nikken Consultant, enabling you to start your own Nikken business and work independently immediately as suits you best. As a business partner you will receive instant access to our free consultant information site MyNikken, as well as opportunities to attend fantastic personal and business development trainings, and the essential Nikken starter pack which gives you all you need to kick start your new business. Nikken is a global brand operating in 37 countries for 39 years! Unlike many other direct selling businesses’ Nikken was built and revolves around a fundamental philosophy we call Humans Being More. This philosophy is applied and lived through personal application and a healthy balanced life focused around Five Pillars of Health; mind, body, family, society, and finances. Our products, trainings, business opportunity and all we do are based and built around these 5 Pillars of health, designed to help bring those that live and apply the philosophy a healthy and happy balanced life. As an Independent Nikken Consultant you will be a business owner, and have the freedom to build and grow your business in the best way that works for you. The best way to share our philosophy is to be a living example of our message, sharing the philosophy and selling products which help others to improve their health and well being. Be prepared to talk about Nikken, we encourage consultants to hold presentations and talk about well being and our products and improving their quality of life. We find the best way for you to sell products is to use them and share your own personal success and stories of the benefits in using the Nikken products. Anyone can take advantage of the health benefits of our products from our clean air and filtered water to our impressive range of magnetic technologies, sleep system and jewellery. Nikken believes in rewarding you straight away for all your hard work and we offer a fantastic compensation plan that allows you to see instant rewards from your efforts, sales and success. We also offer many additional incentives and rewards which can include cash bonuses, iPads, travel abroad and other exclusive VIP retreats for our top Consultants. In addition there is also recognition for success and progress along with other top consultants in front of thousands of people at events across Europe. At these events you will also get the chance to network and meet other like-minded people that are passionate about the company as well as top Nikken leaders, many of whom have been working in partnership with the company for years. Don’t hesitate to sign up and take control of your life, take advantage of our fantastic offer today! If you have any more questions, our Consultants are always happy to help you out and advise you. Contact your nearest local Independent Nikken Consultant and they will take you through the first few steps of your Nikken Journey. if you don’t know a Consultant already, find yours via our public website. Working with Nikken brings the opportunity uncapped benefits and Bonuses. The sky is the limit this is more than a job, it is a passion. It is a lifestyle – come and change yours today. We look forward to seeing you soon as part of the Nikken family and watching how far your journey will take you. To maintain a healthy and happy lifestyle at least 30 minutes of moderate physical activity, five days a week is recommended for adults and at least 60 minutes every day for children. But did you know that only around a third of people in Britain achieve these minimum recommended levels? This inactivity is a key factor in the dramatic growth of obesity, which will continue to rise unless something is done about it! This is why awareness of the benefits of walking is so important. Walk to the shops if you’ve just run out of milk. Get off the bus 1 or 2 stops early, or walk to the next stop instead of waiting for the bus! Enjoy nature! 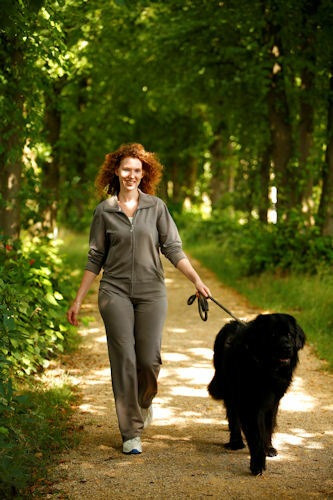 Go for a walk with your dog either to the park or to explore the green spaces around your house. Take a break! During your lunch hour go for a walk in the area around your work. Make it a social thing and invite your colleagues. Encourage walking at a young age! Have your child walk to school, if they are not old enough to walk by themselves join them, then you’ll be keeping active too! Take the stairs instead of taking the lift. Make sure you’re wearing comfortable shoes. Try CardioStrides®, weighted fitness shoes which help amplify muscle toning. A few thin layers are better than one thick layer of clothing. This way you can take layers off as you start to warm up. In the winter wear a hat and gloves. Your arms will get more work if they swing by your side then in your coat pocket. Take some water along with you in a PiMag® Sport Bottle. Which is reusable and refillable, a better economic and environmental option than bottled water! Whether it is to the shops, to work, or just to see friends – the important thing is to get out there and get walking! Let us know where you like to walk by posting on our Facebook page or tweeting to us @NikkenEurope! Today is World Asthma Day 2012 – Dedication to Asthma Prevention, Diagnosis and Treatment, an annual event, organised by the Global Initiative for Asthma with a goal to improve asthma awareness and care, all around the world. This year’s World Asthma Day theme is: ‘You can control your asthma’ and this blog focuses on asthma, allergies and our new exciting announcement! With the summer fast approaching, we can hopefully enjoy the great outdoors and spend most of our time in the glorious sunshine; however in reality, a lot of our time is spent inside (approx. 90%) where indoor allergens hide. Therefore it’s important to make sure our time indoors is as allergy-free as possible. House dust mites, in particular, can affect the quality of the air inside our homes, causing side effects such as; itchy eyes, shortness of breath, congestion, headaches and even poor sleeping. Indoor allergies are actually very common and approximately 10-20% of the UK population alone has an indoor allergy. Whilst these may not pose a serious threat to our health, those with allergies will tell you that it can have a significant impact on their quality of life. Asthma can also be triggered by; house dust mites, mould, mildew, pet dander, tobacco smoke, pollen as well as cold air. Have you ever visited the Damlatas Caves which are said to help asthma? 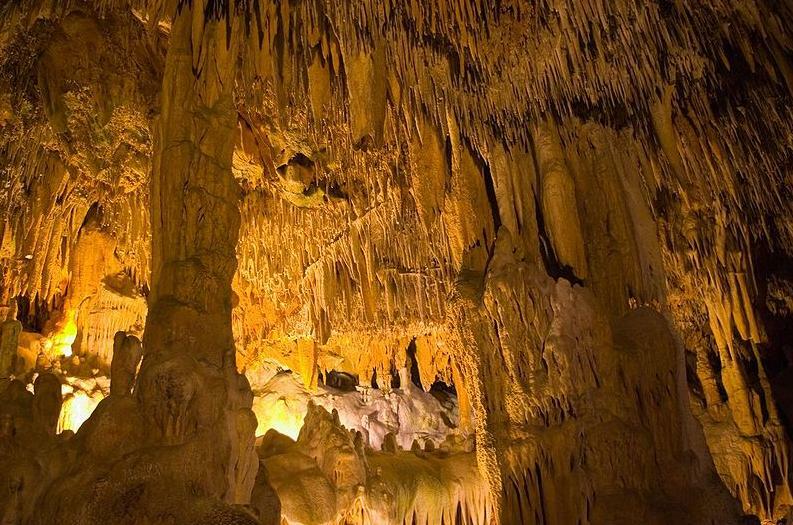 The cave, with its temperature of 22-23 degrees Celsius and humidity level of more than 90%, is one of the town’s most popular tourist attractions. The atmosphere is meant to be therapeutic for people with respiratory problems and, doctors in the town actually prescribe visits to the cave for their patients! Salt therapy is a common natural treatment in Eastern and central Europe, but mostly unknown elsewhere. Put simply, it is a room full of salt, where you can relax and breathe in the salty air for therapeutic reasons. Again, on the theme of caves, these salt spas can be found in a cave/mine like atmosphere. So what about a simpler solution to helping asthma and allergies? You may have already heard the great news about the newly launched KenkoAir® Purifier in Europe! 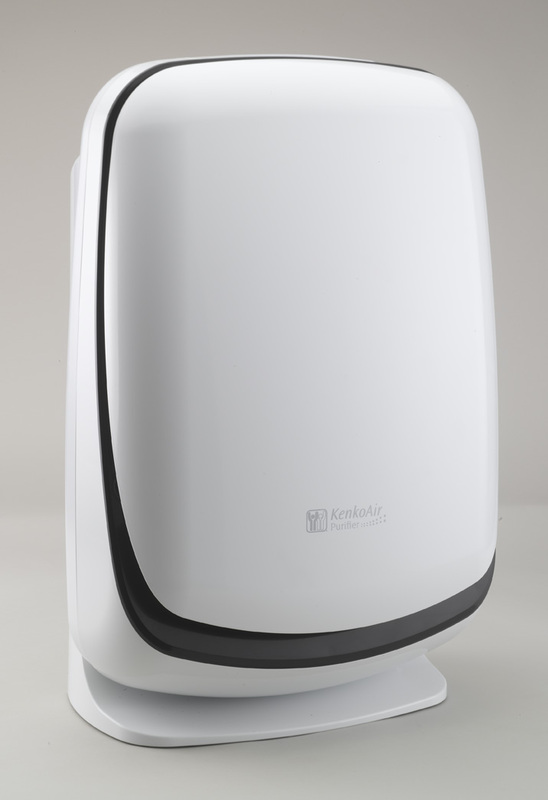 The KenkoAir® provides fresh, clean air by eliminating air pollutants and bacteria and its medical-grade ULPA filter removes 99.9995% of airborne particles. So it really is like bringing pure, fresh forest air into your home. To find out more, visit our public website or MyNikken to read the latest article on this new modern Nikken product! Let us know on Facebook, Linkedin or Twitter if your new KenkoAir® is helping your allergy and asthma symptoms. 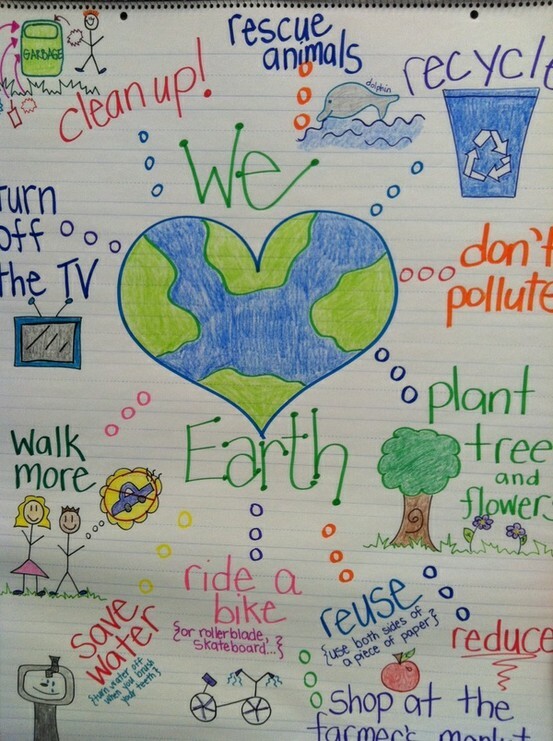 With Earth Day approaching this Sunday 22nd April 2012, we thought we’d write a short blog, hoping to inspire everyone to make eco-friendly choices! Together we can make just one small change that can have a great impact on our environment, ensuring a Healthy Society. Turn it OFF – Turn off any Lights, technology, TV’s and other equipment when they aren’t in use. Give to charity – Donate unwanted clothes, household items and furniture rather than throwing them out. Online & Digital – Technology provides us with more opportunities to carry out tasks online. For example paying bills, finding out telephone numbers and information that we used to normally receive on paper can now be viewed online, in the paper-less format! Bags – Re-use bags and take a ‘bag for life’ shopping so you don’t have to use lots of carrier bags. Travel – Can you carpool? Can you take the bus? Can you walk or bicycle to where you need to be? Get Creative! – Wrap presents using items and materials around the house that you don’t use. Newspaper, materials and cloths will make a gift extra unique. We liked this hand drawn image on Pinterest. On our Pinterest profile you’ll find more Earth Day images and other ‘Healthy Society’ pins! Let us know on Facebook what you’re doing differently to help the environment and what you’ll be doing on Earth Day this Sunday. In addition to our last blog on the 4th of the 5 pillars, “healthy society” this blog shows just some of the things that we’re doing here at Nikken Europe to help the wider society and community – giving something back. As you may have seen on our Facebook photo album ‘Nikken Europe HQ – Behind the Scenes’, staff here in Milton Keynes gathered as many personal pink items as they could find and wore them to work. We had a selection of rather funky pink wigs and ties around the offices. This year we had two winners! Sally Johnson (Finance Team) wore a staggering number of 80 pink items in total, and Anja Newberry (Legal Team) dressed as a pink Cowboy Builder – something different! The girls won themselves some pink champagne and some chocolates for their great efforts. Breast Cancer Campaign’s mission is to beat breast cancer by funding innovative world-class research to understand how breast cancer develops, leading to improved diagnosis, treatment, prevention and cure. We wanted to be a part of the cure and raised a total of £86.00! BBC Children in Need is the BBC’s UK corporate charity. Thanks to the support of the public, this charity is able to make a real difference to the lives of children all across the UK. £94.81 in total was raised for Children in Need, with special thanks to Matthew Smart’s (Product Development Team) two daughters who baked cakes and sold them to friends and neighbours, raising £8.00 to add to our ‘Dress Down Day’ donations. Andy Butterworth (IT Team) came up with a great idea to donate unused PC units from our offices, putting them on sale to staff as well as donating them to organisations, local Children’s centres and charities. With the spare PC Units we have been able to help; Stony Stratford Children’s Centre with 2 PC Units, a local school that Matthew Smart (Product Development Team) has supported has also received 2 units as well as donating 4 Units to an organisation that creates audio news for the blind. It is fantastic that Nikken Europe has been able to help the local community and support great ideas such as this. It’s all part of…Humans Being More. We’re looking at a volunteer scheme for our head office to get involved with during January 2012 – a positive start to the New Year, to help the local community. Visit our blog in the New Year to hear more news about this! Today (14th December 2011) we have donated a food hamper to the Food Bank in MK, which is a local charity who make up food parcels for less fortunate families in Milton Keynes. Christmas is a time for giving and sharing. A time for Humans Being More and we hope you have a wonderful Christmas with your loved ones over the next couple of festive weeks. 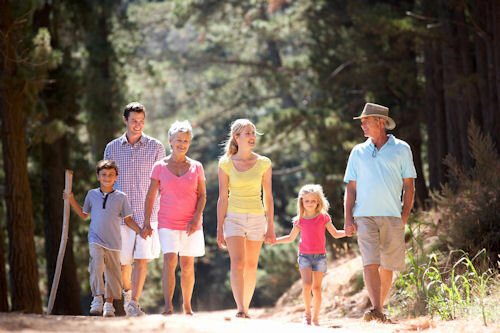 We continue our series on Nikken’s 5 Pillars of Health with the 3rd pillar –Healthy Family. One of the crucial components to the success of a healthy family is creating work/life balance. Do you feel that there aren’t enough hours in the day to spend important time with your family? It is a theme commonly depicted in films today, characters that have trouble maintaining a work/life balance. A son’s football game is skipped. A daughter’s dance recital is missed. A couple’s anniversary is forgotten. We watch these characters and think “I never want to become the person whose life revolves around work”. In today’s fast paced environment it is becoming harder to maintain the work/life balance that we all desire. All too often people are working well past their office hours or skipping lunch in order to meet tight deadlines. People are becoming over stressed, over worked, and over tired, which can lead not only to health problems, but also directly affects your home life. Direct selling gives you the power to manage your own working hours, family life, and social life. Creating a work/life balance that works for you is a key benefit of direct selling. It is all on your own terms! If your child is ill, you don’t have to worry about calling your boss to take the day off. You are the boss! It is your life and you should have full control of it. They say “home is where the heart is”. So, what better place is there to work from than the comfort of your own home? Working from home gives you the perfect opportunity to free up time to spend valuable moments with your family. What are some ways that you maintain a healthy family? Join the conversation on Twitter (@NikkenEurope) or Facebook (http://www.facebook.com/NikkenEU) and tell us! We’d love to hear from you! If you would like to learn more about the benefits of Direct Selling, then visit the Direct Selling Association to find out more.